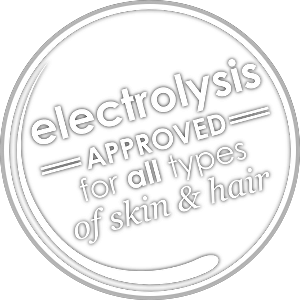 Clear Choice Electrolysis in Londonderry started with a simple premise: Make available to every person the opportunity they need to live confidently without pesky hairs on the face and body...where you don't want them growing. Mary Patno, LE CPE is a Licensed and Certified Professional Electrologist in New Hampshire and owner of Clear Choice Electrolysis. She is a member, in good standing, with the American Electrology Association (AEA) and the New Hampshire Electrolysis Association (NHEA). In addition, she is the Vice President for the NHEA. Mary resides with her family in Derry, NH. 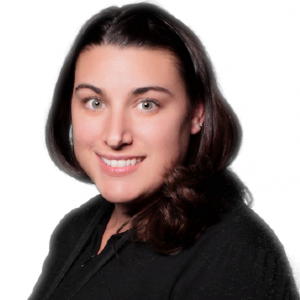 Monique Khouri is a Licensed Electrologist in New Hampshire and Massachusetts. Monique resides with her family in Methuen, MA. At Clear Choice we are proud to bring Electrology services to Londonderry and surrounding communities. We are very passionate about each and every one of our clients. 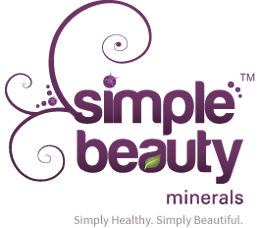 Our mission is to custom design a treatment plan for YOU to give you that extra confidence and self-esteem boost that helps you land your next job, be in your best friend's wedding, meet the love of your life or just be the incredible person we know you already are! All training was completed at the Electrology Institute of New England. Areas of study included: Principles of Electricity, Anatomy and Physiology, Physiology of the Hair, Physiology of the Skin, Skin Diseases, Sterilization, Bacteriology/Hygeine, Endocrine System, Professional Ethics and Office Procedures. This included a total of 1100 hours of class work and clinical work. New Hampshire Electrolysis Association (NHEA) is an affiliate of the American Electrology Association, Inc. (AEA). E.I.N.E., Inc. is a nationally accredited career oriented educational institution dedicated to excellence in the teaching of permanent Electro-Epilation and Skin Care - the Science of Results. Clear Choice Electrolysis invests in quality equipment, including the Apilus Platinum Pure with Synchro, to ensure that your treatment is comfortable, safe, and effective. We carry Young Living essential oils, all-natural makeup products, and provide iTOVi Nutritional Tracker scans. © 2015–2019 - Clear Choice Electrolysis, All Rights Reserved.